Architects in the state of Utah have only a handful of days left, (13 to be exact) to complete all of their required continuing education before they renew their licenses by May 31st. All Utah Architects are required to complete 24 hours of continuing education credits every two years, with at least 12 hours each year. 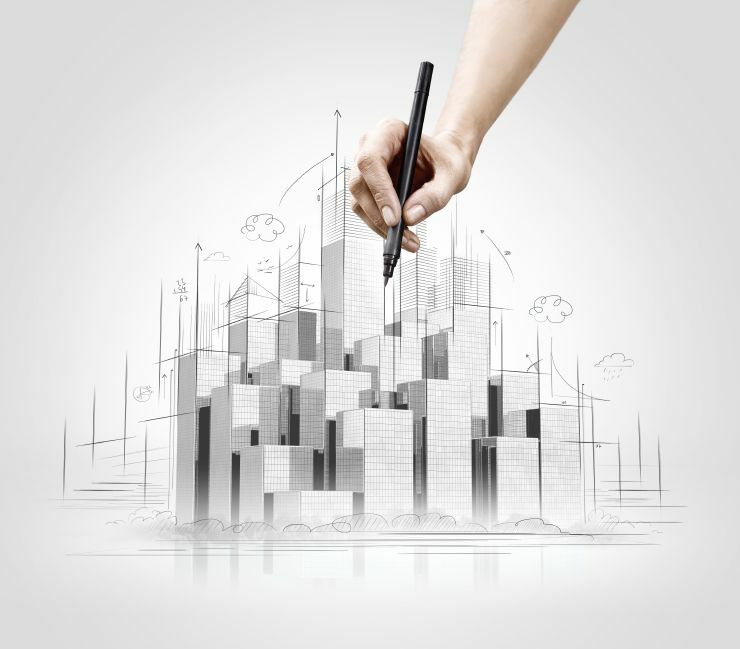 The deadline for architect license renewal occurs on May 31 of even numbered years. However, the deadline for continuing education requirements occurs December 31 of odd numbered years. CE requirements are prorated for those obtaining a license in the current renewal cycle. Designed for convenience, our online courses will help you meet your CE requirements on your own time. Now, that's enough information for now, let's get you set up with a course so you can get your education started today!